OnePlus have spoken out against rumours that the OP3 will launch on April 7th, saying that the announcement is only focussed on the Chinese market. 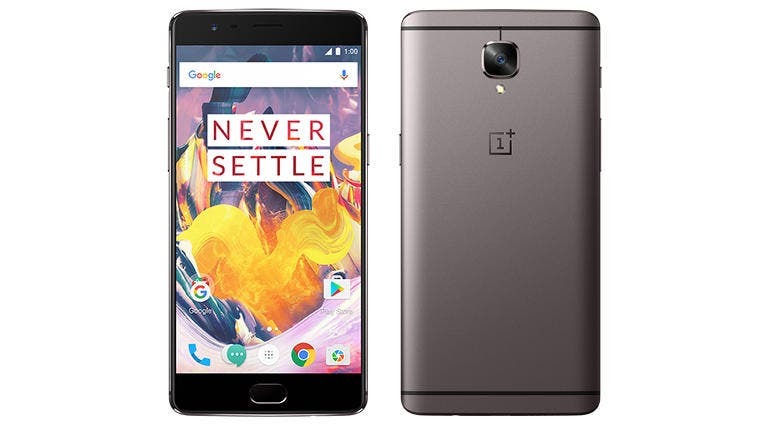 OnePlus are rumoured to launch their 4th phone in April, the device would be their 3rd flagship and as we have seen in recent Antutu leaks the phone looks set to sport a Snapdragon 820 chipset. However if you were hoping for the OP3 to launch on 7th April, as some reports had suggested, then you are going to have a little disappointment. According to the phone maker there will be an announcement on the 7th April but it will be focussed on the Chinese market and won’t be the launch of the OnePlus 3. The April 7 event is focused on the China market. We will not be launching our next device then. 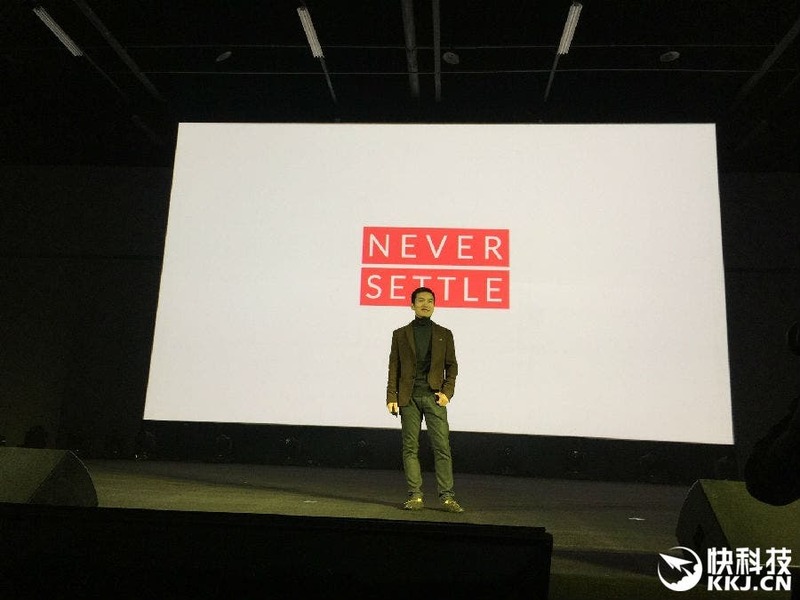 The statement comes form the global arm of OnePlus, who are ran independently from the Chinese leg of the brand leading some fans to speculate that the OP3 could still arrive on the date but only be announced for the Chinese market. Other suggestions are that OnePlus might release a sports tracking device or even a drone next month. Keep posted for more OnePlus 3 news! 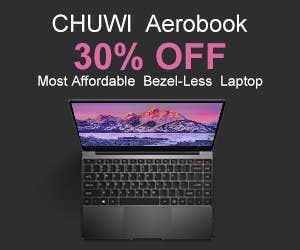 Previous Will we get upgraded versions of UHANS U100 and U200 with 4.5G Network? Abbie is a self confessed Chinese phone addict! After cutting her teeth on the Meizu M9 she hasn't been able to keep away from Chinese phones keeping her ear to the ground especially for the latest Shanzhai and clone news!